Next draw will take place on 13/11/2012 at 9:30pm in GAA complex. All welcome. The under 14 footballers made up for their hurling county final defeat with a good win over Shamrocks on Saturday in St Patricks Park. It was a low scoring game with the final score being 2-05 to 0-06, thanks particularly to the accurate shooting of Cathal Walsh. Anyway fair play to the lads and hopefully they can kick on next year and do well in the under 16. Monageer Boolavogue Camogie, GAA & Ladies football clubs would like to inform everyone that the Sponsored walk now STARTS at 10am on Sat 27th October.The change in the start time is due to the fact that Monageer Boolavogue U14 boys are in the county football final in St Patrick’s Park at 12.30pm. This will allow everyone to support the sponsored run/walk and the opportunity to support the U14 players. The under 16s lost out to Clonard last night in the division 5 county final on a final score of 5-08 to 3-03. The final score is probably a bit flattering for Clonard as we conceded some very soft goals, but having said that, they were certainly deserving of their win. We started well and were leading by 1-01 to 0-03 with only minutes to go in the first half but a flurry of scores from Clonard meant that they had a commanding half time lead at 2-05 to 1-01. The second half never really got going in terms of scores and it took a late surge from Clonard to extend the gap to 11 points by the end of the game. This Monageer/Boolavogue team is very young and all bar two of the players are underage again next year. Team: 1. Joe Fitzgerald 2. Jamie O Brien 3. James Squance 4. Noah Rossiter 5. Camen O Brien 6. Iam Hawkins 7. Sean Roche 8. Peter Breen 9. Robbie Donnelly 10. Shane Gahan 11. Cathal Walsh 12. Cian Allen Subs: James Walshe for James Squance, Ben Doyle for Cian Allen, Michael Rossiter for Shane Gahan, Bobby Keating for Cathal Walsh. – A special general meeting will be held by the club to consider any motions proposed. – The club will hold another special general meeting when motions from all clubs in the county are available, to discuss the clubs voting position. Also if you wish yourself to be considered for nomination to any available position on the county board please submit your nomination to David Breen before Friday 19th of October. 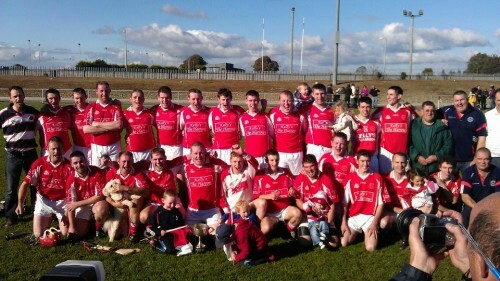 Next draw will take place on 30/10/2012 at 9:30pm in GAA complex. All welcome. The under 21 footballers were hammered today by Duffry Rovers by 3-13 to 1-06. The day didnt start too well with the news that one our star men was in the bed, whilst another was nearly having to replicate Babs Keating, by playing in his bare feet. In fairness we were useless in the first half, and the half time score of 3-11 to 1-00 meant that the game was probably going to go the way of the Duffry in the end. We were a bit better in the second half and managed to keep the opposition scoreless until injury time at the end of the game. Final score was 3-13 to 1-06. Team was: Sean McCabe, Morgan Gahan, Ray O Brien, Peter Mernagh, Liam Gahan, Paul Gahan, Niall O Reilly, Aidan Gahan, Mark Walsh, Mick Sweeney, Diarmaid Breen, James Gahan, James Sweeney, Matthew Dunne, Sean Murphy. Subs: Laurence Murphy and Bryan Dwyer. 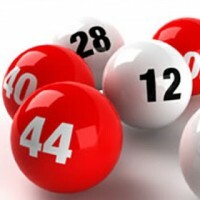 Next Lotto draw will take place in GAA complex on 16th October at 9.30pm. All welcome. 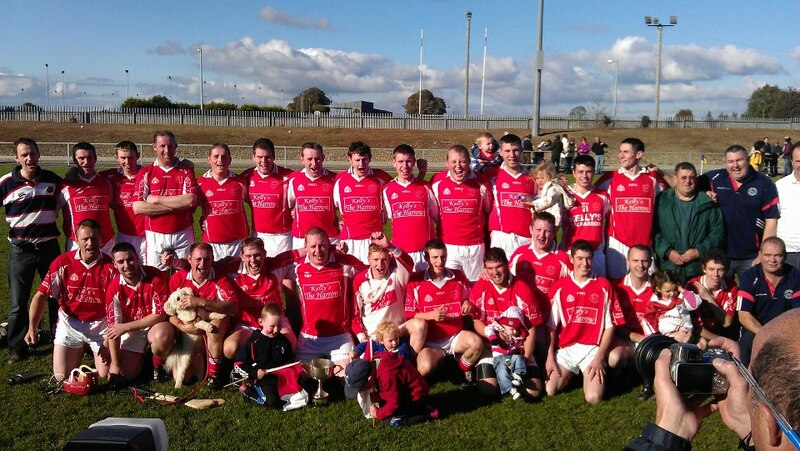 Monageer Boolavogue are the junior ‘a’ hurling champions for 2012 thanks to a three point win over Oulart the Ballagh, in a sunny St Patricks Park today. The drawn game was a low scoring affair and this replay was something similar with the final score being 1-09 to 0-09. Despite conceding the first score we started brightly taking a 3 points to one lead, with Ed Rowsome back on form with the frees, and a suberb score from Chris Daly. Oulart managed to get back into the game and we went in at half time level on 5 points each. A savage effort by all was the main reason we managed to outscore Oulart by 1-04 to 0-04 in the second half. James Gahan has to be given a mention for his outstanding effort, along with many others but Chris Daly was the outstanding back. An early score from John Ivory set us on our way in the second half, whilst Ed added more frees. At the other end Oulart were finding it difficult to get scores thanks to the dog ignorance of Daire Turner in particular. The introduction of Michael Ivory in the second half worked wonders as he scored the decisive goal within minutes of coming on. Another subsitute Adrian O Dowd scored the point to give us the three point lead with only injury time remaining. Our lads stood firm for the remaining minutes and secured a famous victory. Afterwards we were treated to a marvellous speech from our captain Daire Turner, which thankfully was in slightly better taste than the one he gave before the Buffer’s Alley match. He received the cup to great cheers and shouts from our large support, and one hopes that (in contrast to 2000) he will ensure that this time the cup will remain in one piece. On a more poignant note, it was perhaps fitting that we won our first county title in 10 years on this day, which is Shane Fenlon’s birthday. He was born on the day after we won our first intermediate title in 1980 and our lads had him looking down on us today. Finally, well done lads on a great victory and lets hope that next year this team can establish themselves in the junior championship. Monageer Boolavogue Camogie, Ladies Football & GAA Clubs are hosting a sponsored run (walk) on Saturday 27th October 2012 at 11am. The route is as follows: Monageer GAA Complex, Grotto, Oulartard, Tinnacross, Knockduff, Grotto and finishing in the GAA Complex. All U12’s must be accompanied by an adult. Bring the whole family on the walk and enjoy a morning outdoors while supporting your local clubs. Sponsorship cards are available by calling Emma on 087-9585673. Minimum €1 per line.